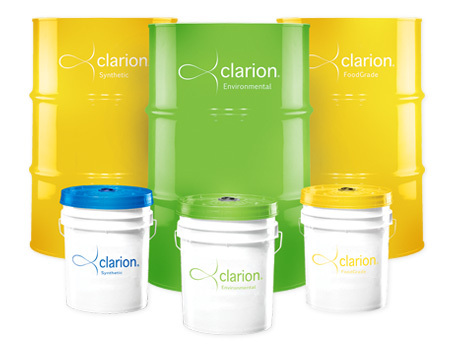 A sample of the used Product from the failed equipment is preserved and is provided to Clarion, as well as a sample of the unused Product, if the unused Product is available. The Product was used in accordance with the operating instructions of the manufacturer of the equipment or vehicle. Documentation is available to show that the equipment has been maintained in a preventative maintenance program that meets the equipment manufacturers recommendations. Clarion is not responsible for any consequential or indirect damages. The foregoing warranty is exclusive and in lieu of all other warranties, whether written, oral or implied (including any warranty of merchantability or fitness for particular purpose).